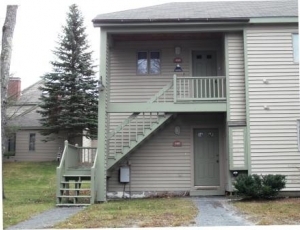 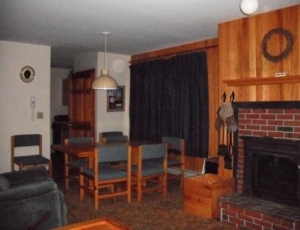 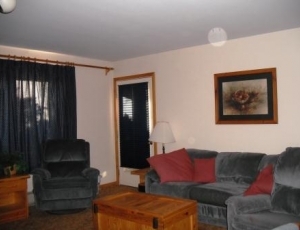 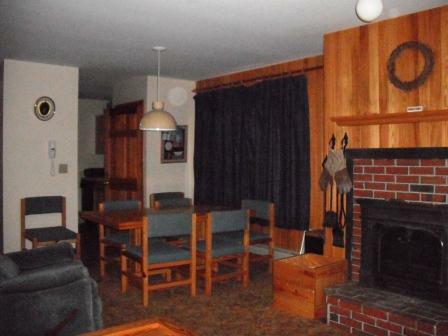 Ski in and ski out from this 2-bedroom, viagra buy 2-bath Snowflower Court condo. 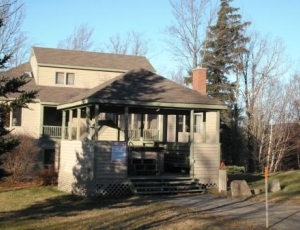 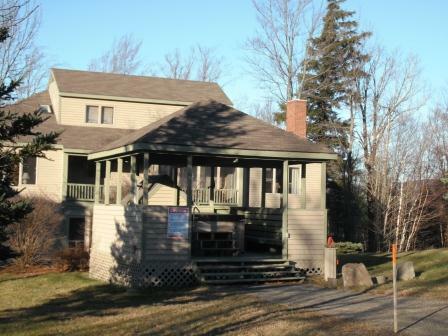 A ground floor, cialis usa end unit that sits on the Snubber Trail, you’ll enjoy fabulous views of Sugarloaf’s slopes! 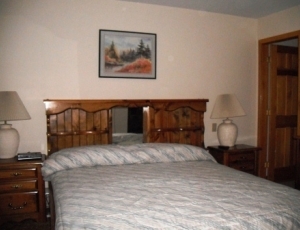 You can also enjoy the use of Snowflower’s private outdoor hot tub. The combination dining/living area features a big screen television with surround sound. 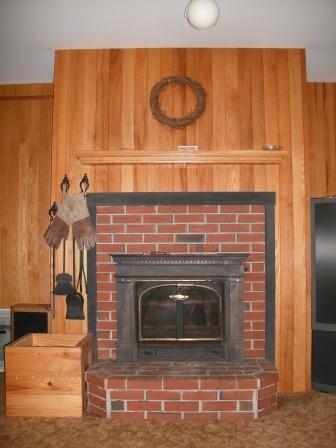 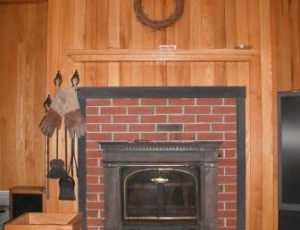 A Vigilant fireplace insert will add warmth while also saving on heat costs. 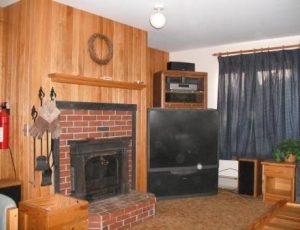 Firewood is available just outside your door. 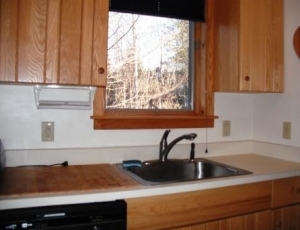 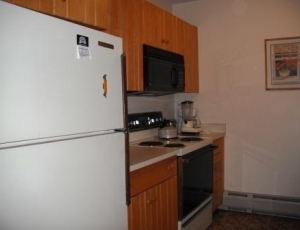 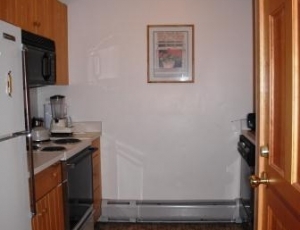 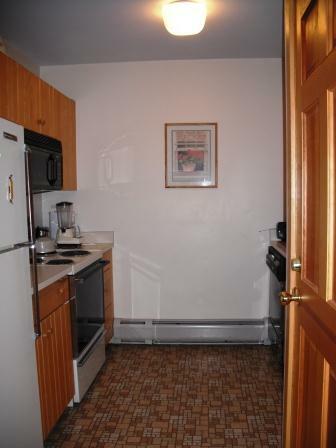 There’s a fully applianced kitchen along with a washer dryer. The master bedroom, with a private full bath, offers a king size bed. 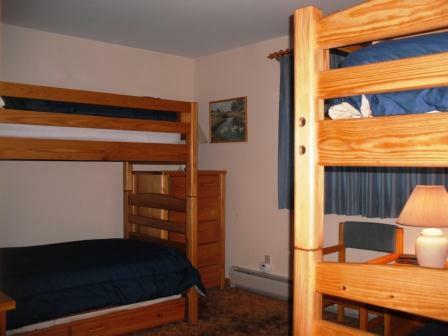 The 2nd bedroom has two sets of bunk beds with trundles for additional sleeping. 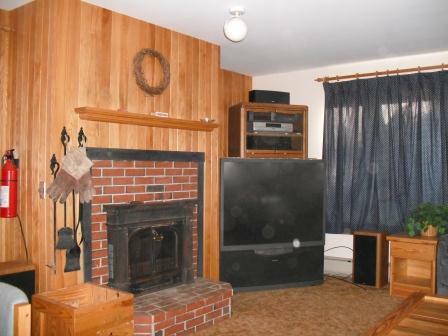 A queen pull-out in the living room offers addtional sleeping bringing the total to 10. A barbeque grill, ski locker and fire wood shed outside your door are additional features of this comfortable property.